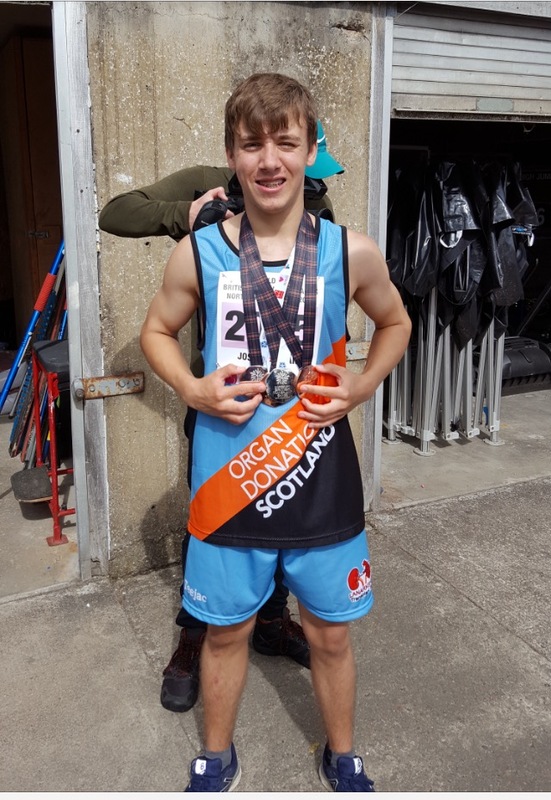 Great Results for Joe at British Transplant Games! 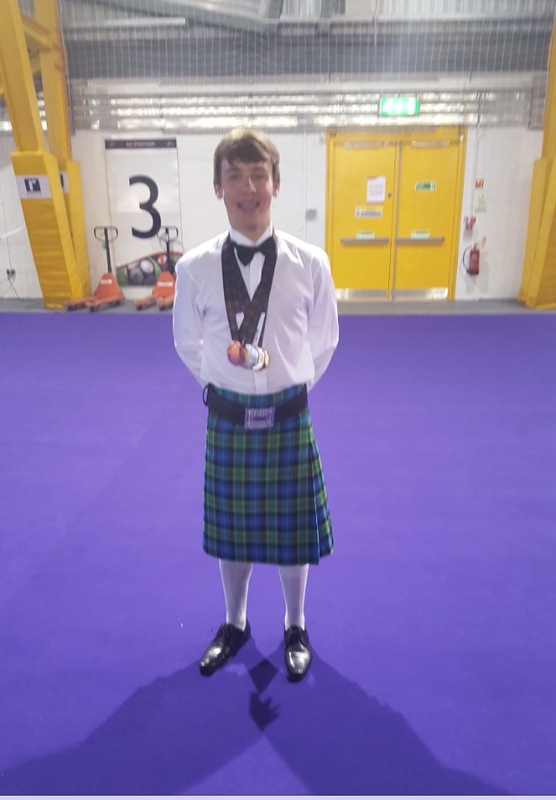 Well done to Joe Allan for his fantastic performances at the British Transplant Games which took place in Wishaw at the weekend. Congratulations to Joe from everyone at the Club!